Welcome to the world of skydiving! 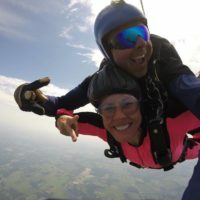 Going tandem skydiving in PA is safe, fun, and easy with Skydive Pennsylvania! 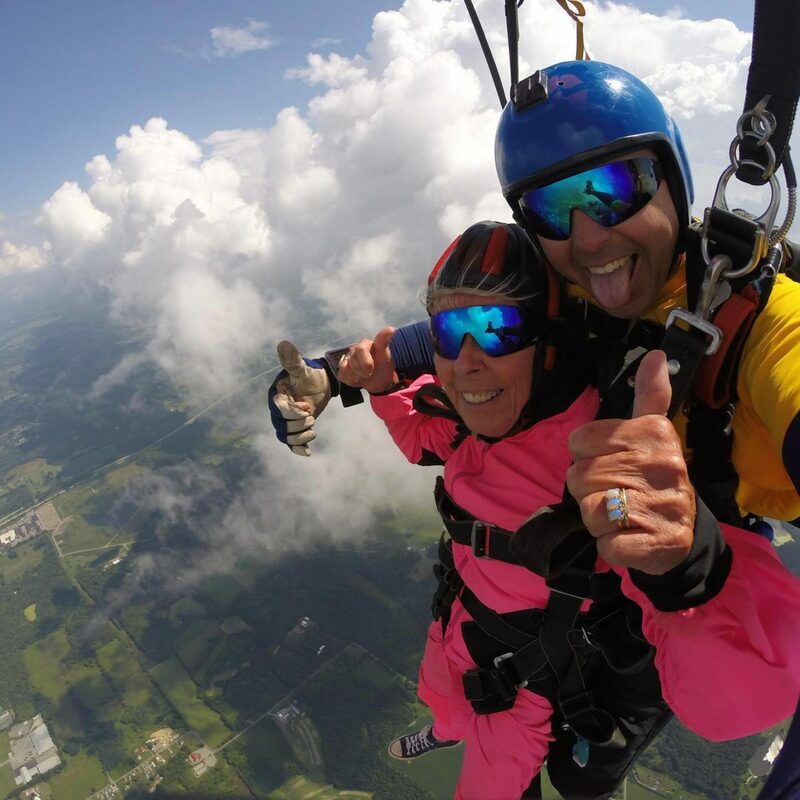 Our experienced team of tandem skydiving instructors has been helping guests experience the thrill of skydiving for more than 20 years. 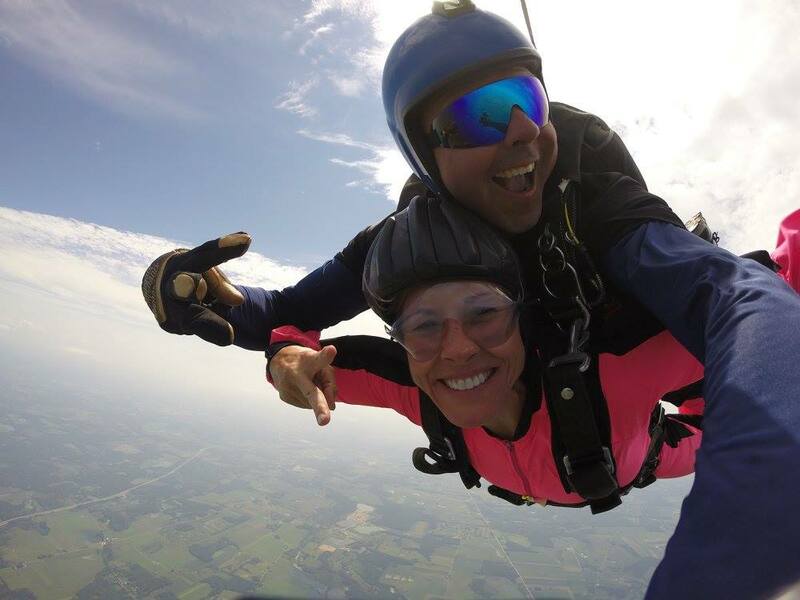 We’ll have you trained, geared up, and ready to jump in just 1 hour – no previous skydiving experience required! 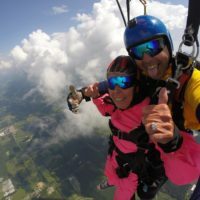 Skydive PA is the #1 choice for tandem skydiving Pittsburgh and Western PA! A tandem jump provides the opportunity for a first time jumper to experience modern sport skydiving with minimal training. 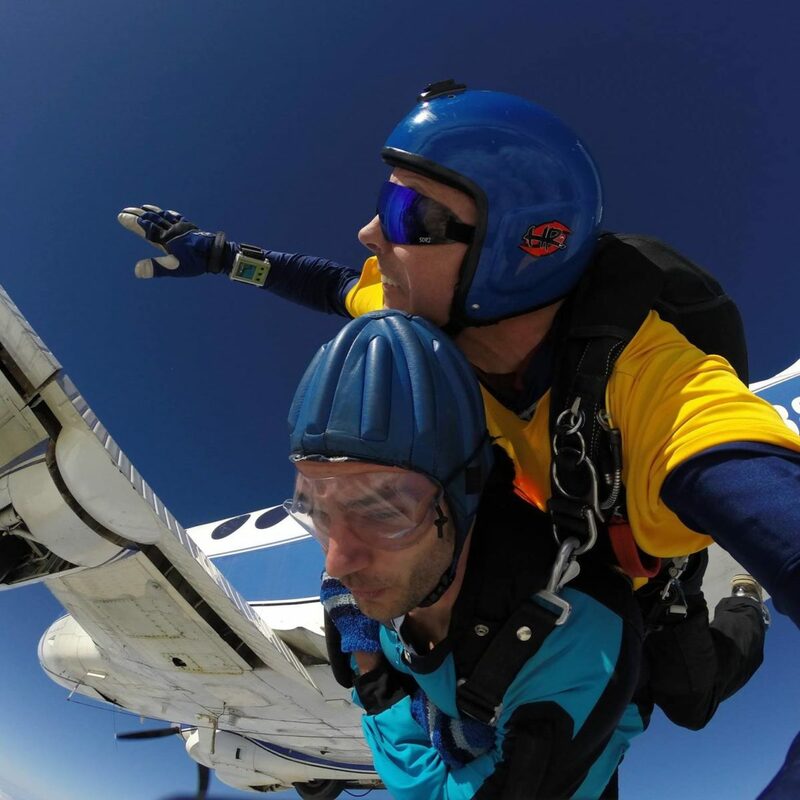 After approximately one hour of instruction, you can make a tandem skydive with an experienced instructor using a parachute system built for two people, an instructor and a student. 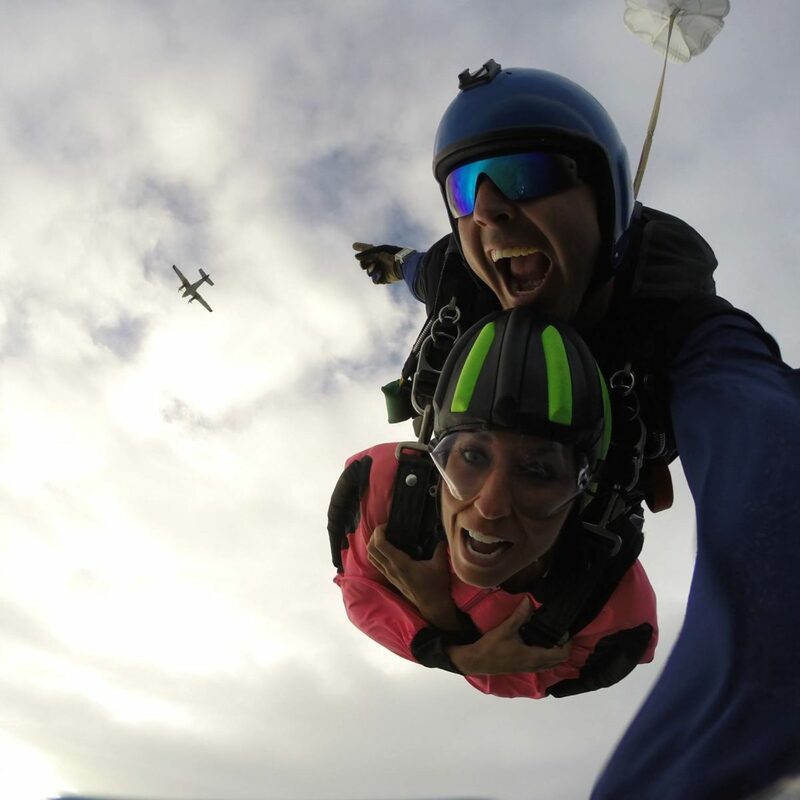 During a tandem skydive you will freefall for approximately 45 to 60 seconds and then enjoy a 4-5minute canopy ride before landing back at the airport. Tandem jumping is an excellent way to take the fear and uncertainty out of your first jump. Check out our FAQs to learn more! We also offer a professional Video and Photo package so you can relive and share your experiences with friends and family! Our prices are all inclusive and do not have any hidden fees! When Can I Go Tandem Skydiving? Courses are offered 7 Days a Week. Reservations are required for weekdays and highly recommended for weekends. Book online or call 800-909-JUMP to make your reservation today! 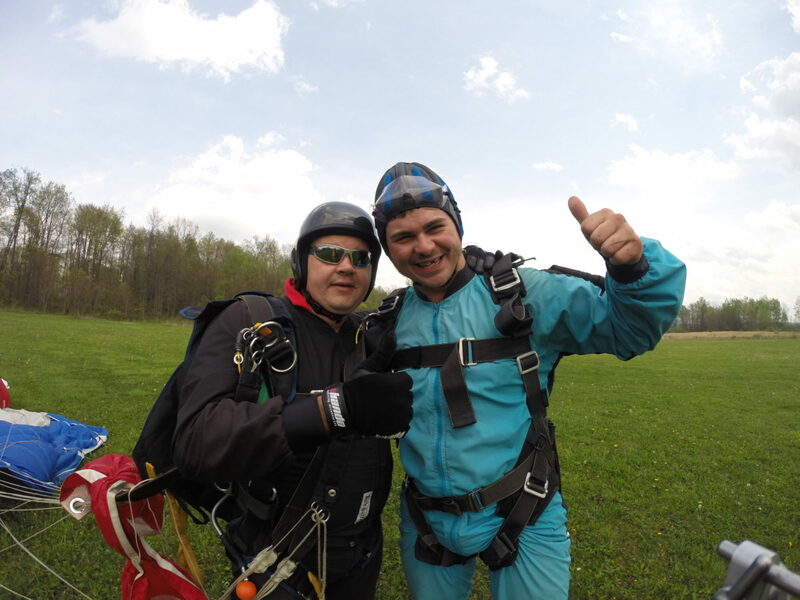 Thank you in advance for choosing to make your tandem skydive with us at Skydive Pennsylvania. There are a few things that you need to know before you come out to make your skydive and they are listed below. Sign our Online Release of Liability to help speed up the process. Make sure to write or print your verification code. Everyone in the group planning to skydive must be over the age of 18 and present photo ID. Each skydiver must be under the weight of 230 pounds. Please call us if you have any questions. Wear comfortable clothing and tennis shoes. We WILL provide a jumpsuit for you. Call us on the day of your skydive BEFORE you leave your house to confirm that the weather is good and we are on schedule. 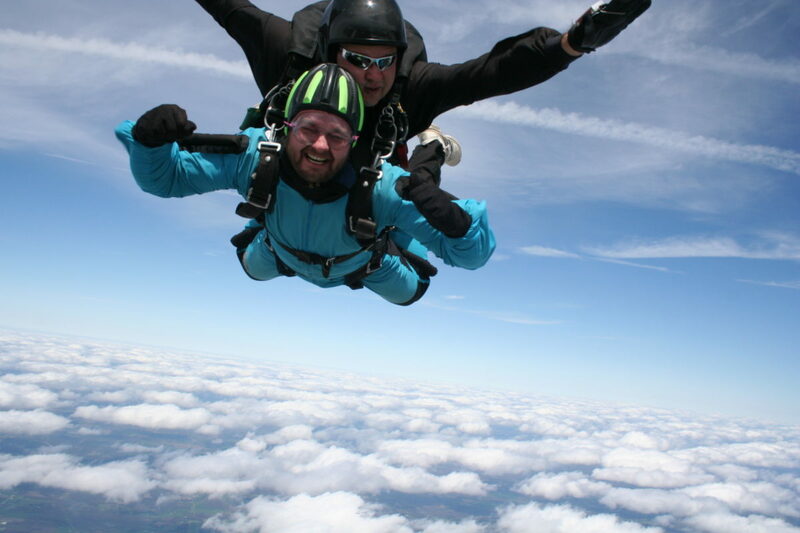 Print any coupons or vouchers that you may have and bring them with you on the day of your skydive. Relax and get excited to experience the world from a whole new view!!!. If you’ve not yet booked… booking is easy. Click here to get scheduled! Exceptional! 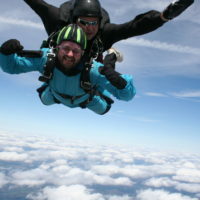 SkydivePA has friendly, professional staff.